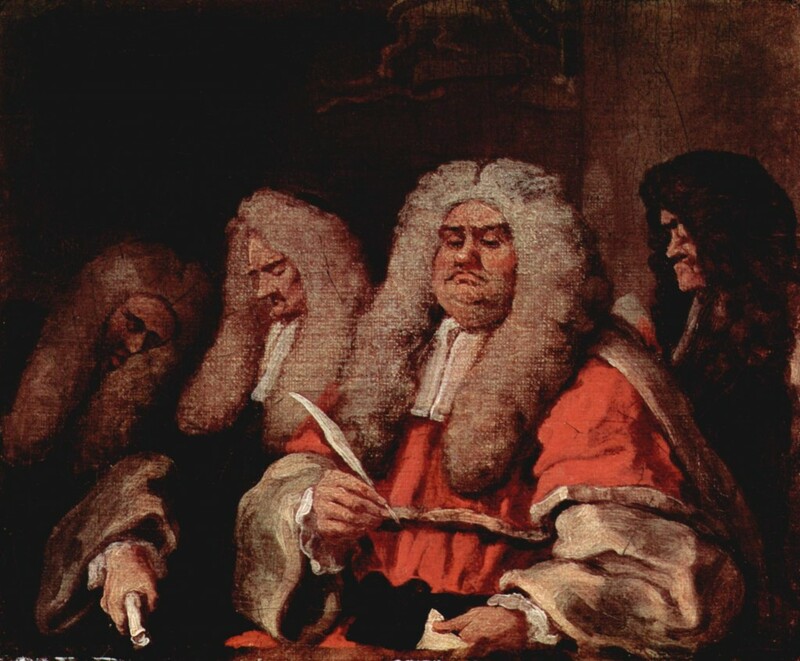 In the third part of our series on Debating Judicial Power: Papers from the ALBA Summer Conference, Maya Lester QC from Brick Court Chambers writes on ‘The “Rogue” European Court in the Campaign for Brexit’. With debate about judicial activism playing a key role in the summer’s referendum debate, Lester considers three cases decided by the Court of Justice of the EU (“CJEU”) that were cited by some prominent supporters of the Leave campaign (Case C-411/10 NS v Secretary of State, Case C-266/14 Tyco and C-308/14 Commission v UK). Lester’s thesis is that these cases do not substantiate the charge that the CJEU is an activist court. Judges at the CJEU are tasked to interpret a treaty that the UK, and that the Westmisnter Parliament decided should trump national law, and EU legislation the CJEU has been given jurisdiction to interpret, when asked to do so by national courts. Viewed against this background, it is unfair – so Lester suggests – to criticize the CJEU for “activism” when it is doing the job asked of it. Lester asks “does it not go from unfair to inappropriate and misleading, to assert charges of activism at judges in order to advance an agenda of leaving the entire system for political reasons?”. Later this week we will publish a reply by Anthony Speaight QC.